Welcome to the Graphic Alumni Partnership! 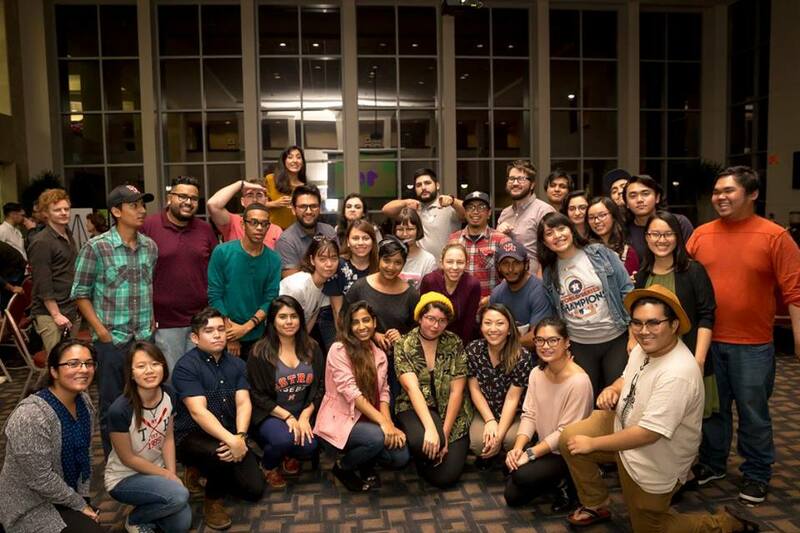 For decades, the University of Houston Graphic Design Program has served numerous communities, both directly and indirectly, by producing some of the top graphic design graduates in the region. Its alumni direct respected firms and agencies, manage in-house groups for corporations and private enterprises, and teach in other graphic design programs both regionally and nationally.